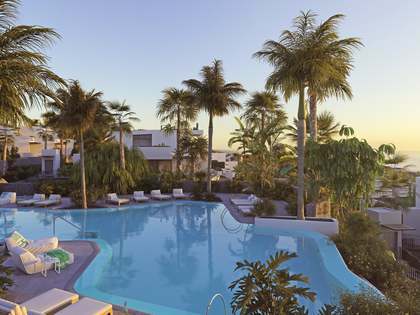 At Lucas Fox we are proud to offer some of the best new developments for sale in Tenerife. The largest of the Canary Islands, Tenerife is ideal for those seeking year-round sunshine and an excellent standard of living. The island has become a highly desirable property hotspot thanks to its unbeatable climate, excellent quality of life and beautiful, other-worldly landscapes. With an average year-round temperature of 23ºC and a reasonable cost of living, Tenerife is revered as a high-end health and wellness destination with an abundance of exclusive spas and Michelin-starred restaurants. Tenerife provides a truly stunning natural setting where an unparalleled quality of life can be enjoyed. It stands out on the international scene for its sunny year-round climate, cosmopolitan culture, fresh healthy cuisine and laid back atmosphere. The new build properties for sale in Tenerife with Lucas Fox provide an excellent opportunity to acquire a home on the most popular of the Canary Islands and are ideal for buyers looking for a return on their investment as well as those searching for a primary or secondary residence with cutting edge architecture, interior design and finishes in exceptional locations. 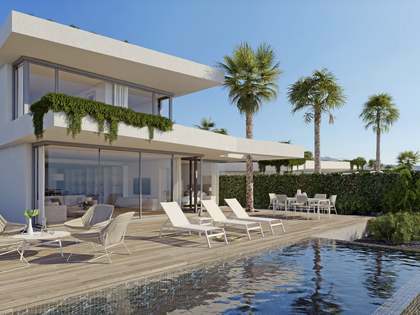 In recent years Tenerife has seen a surge in demand for luxury housing, especially in sought-after coastal areas. Lucas Fox offers new build houses and apartments for sale in some of Tenerife’s most desirable neighbourhoods. These properties stand out not only for their unbeatable location but also for their contemporary design, private amenities, services and overall quality, making them an excellent asset for investors looking to generate a steady income through long and short-term rental. Some of the most desirable areas of Tenerife include Golf Costa Adeje and the Abama resort in Guía de Isora, managed by Ritz-Carlton and offering the opportunity to acquire a brand new luxury home with access to 5-star hotel facilities. An added advantage of acquiring a home within a new development is that property management services are usually available, which provide complete peace of mind for the homeowner when away from their Tenerife residence. These areas are considered among the most prestigious thanks to their strategic locations and beautiful surroundings. Excellent concierge and security services as well as facilities such as private pools, tennis or padel courts, communal terraces, large spaces for entertaining, high-end gyms, spas, communal gardens and children's play areas are some of the stand-out features of these turnkey homes. 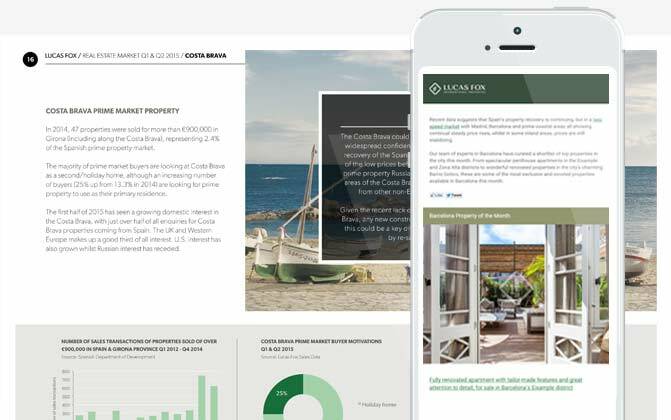 Given its robust property market and its appeal as a winter sun holiday destination, Tenerife provides the perfect location in which to invest, to live year round, to relocate to after retirement or to own a second residence close to the beach.